Introducing Keezy Drummer from Elepath, Inc. on Vimeo. Here is a plot line we’ve heard before: Musical interfaces are complicated. That makes them unfriendly to beginners. They give you options you don’t need. (So far, no argument.) The solution, of course, is some new product. Each time we hear this plot line, someone talks about it like they’ve discovered it for the first time. 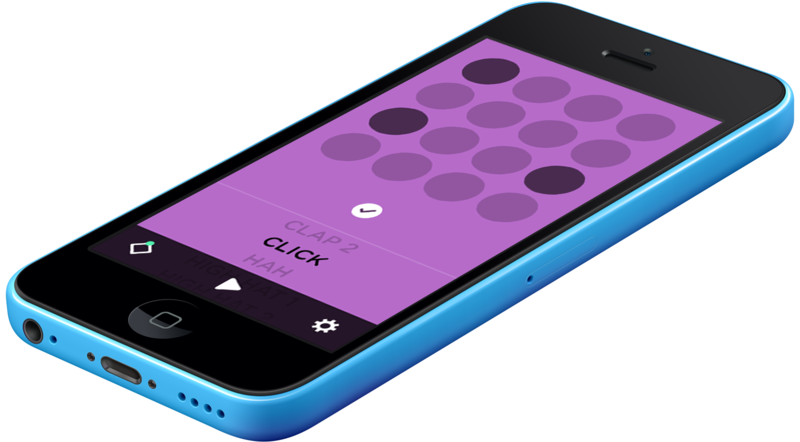 This time, it’s Keezy Drummer, a new, simple drum machine app. You can hear them talking to The Verge about why this will change music technology, and why apparently in several decades of drum machines, they’re the first to work out this solution. Here’s my challenge to you: try to actually use Keezy Drummer, and make it something you will not only use once, but come back to again and again. Go ahead: the app is free. I’ll wait. It’s fun for a moment, right? And then you discover you can’t change the sounds. (It plays back only samples.) So you can’t get a sound quite the way you like. And you can’t really vary the patterns, so they get boring. But maybe you do get a pattern you like. Unfortunately, you can’t save it – there’s only a delete button. And you can’t give it to others, so you can’t share it. 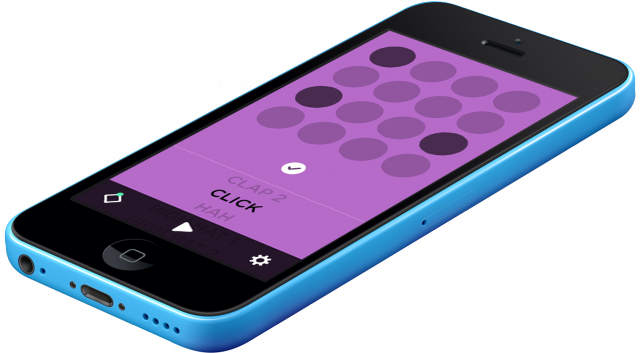 The creators of Keezy are right: music hardware is complicated. It’s often expensive, and heavy, and takes up a lot of space. But then, here’s a question they didn’t ask: all that being true, why are so many people spending hundreds of dollars to buy something like the AIRA TR-8 drum machine? Listen: even the name of it is sort of confusing. It sounds at best like it might be some sort of predator robot from the future that’s come back in time to kill you. Yet people love the thing. The answer, of course, is that some of that complexity is there for a reason. It was solving some problem those users had. And if it’s sometimes too complicated, it’s probably trying to solve a lot of problems of a lot of different people. But people spend money on hardware and software like this because they want to spend a lot of time with it. Despite what you may have seen recently on South Park, and unlike a lot other iPhone apps, they aren’t just using them sitting on toilets. Keezy is making beautiful apps. They’re also making beautiful demo videos. And I’d like to see Drummer evolve, as well as the first Keezy app, because maybe it could grow into something I don’t want to immediately delete. Introducing Keezy from Elepath, Inc. on Vimeo. Sticky Record Demo with Reni Lane from Keezy on Vimeo. And the original Keezy fits better with the photography metaphor introduced in the interview with The Verge. Simple camera apps work because photography itself is unlimited. Keezy can afford to be simple because the mic is open-ended – hence, Reggie Watts turns out to be so interesting. That’s not necessarily so with drum machines. I don’t want to discourage creative designers and developers from minimalism. On the contrary, it’s a challenge we should all give ourselves as creators. We should just accept that simple isn’t easy. It’s not just taking things out. Taking stuff out is often a good step – but it may then mean putting something back in. I was at least satisfied that Auxy, the pattern sequencer app, will eventually add in export features we need, and introduced a touch interface worth watching. But even that I’ll use only once it adds export. And I believe in putting my money where my mouth is. We are adding tilt control back into WretchUp, the app we built for Mouse on Mars, and we’re working on Audiobus support. So I know first-hand the dangers of getting stuck on simplicity. I think we’ll also have to make sure this is something people want to continue to play, as Michael Forrest did with the app over the weekend. Einstein, of course, is attributed as saying “everything should be made as simple as possible, but not one bit simpler.” Emphasis mine.